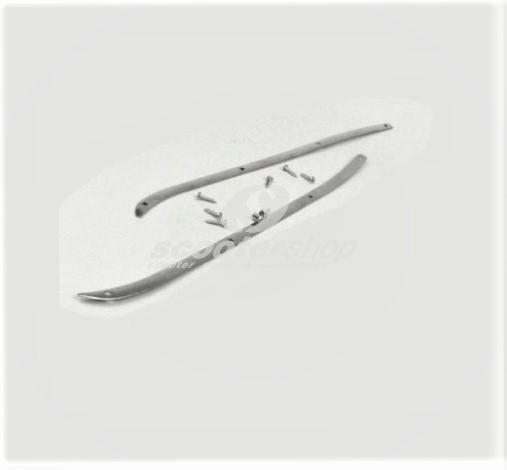 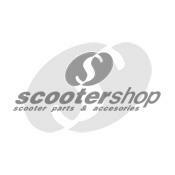 ScooterShop - Scooter parts & accessories » Original Reproduction » Sticker PIAGGIO & C.- GENOA - as original on some models. 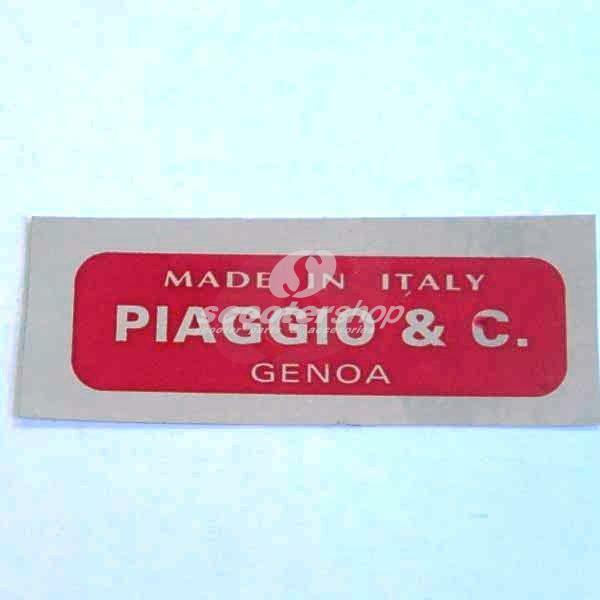 Sticker PIAGGIO & C.- GENOA - as original on some models. 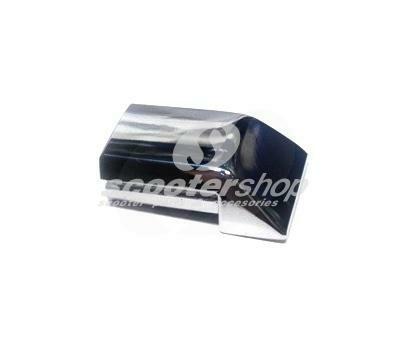 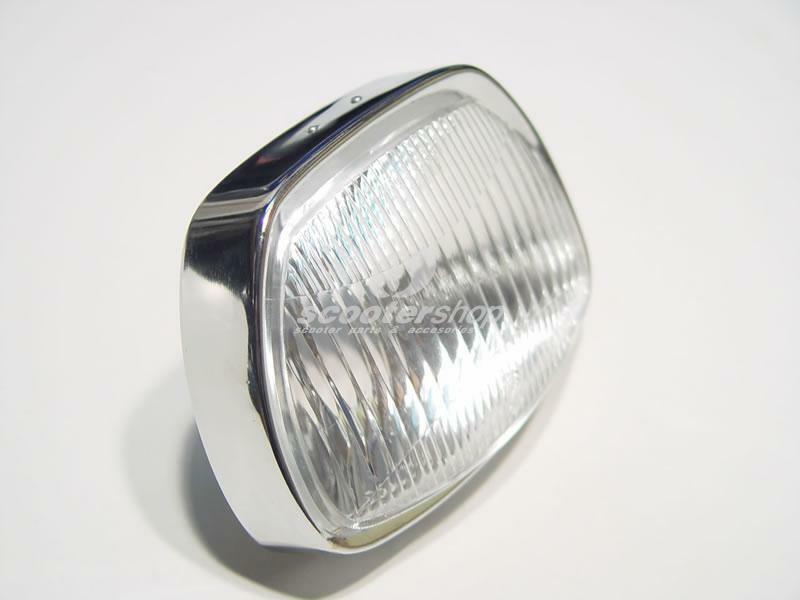 Stainless steel cylinder cowl for Vespa PX 200, Cosa, Rally 200.